TB-CONSULTANT designs and imagines professional kitchens that truly meet your needs. They reconcile the need for performance and ergonomics. Our laundries integrate the constraints of professional laundry. 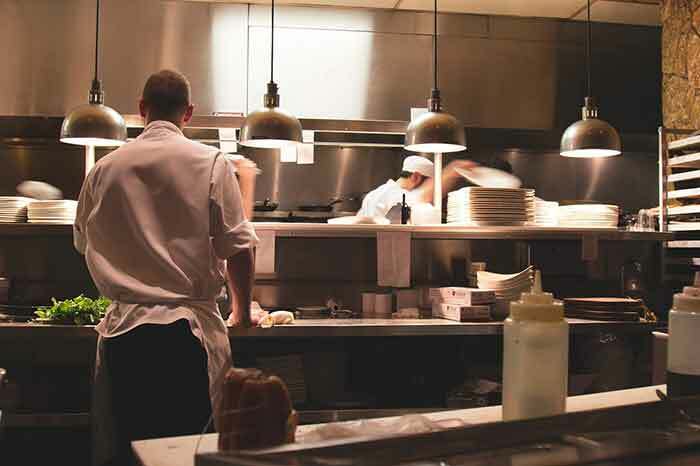 e define with the client the characteristics of your kitchen by integrating the technical constraints and the rules of hygiene and safety in order to meet the objectives of the project. 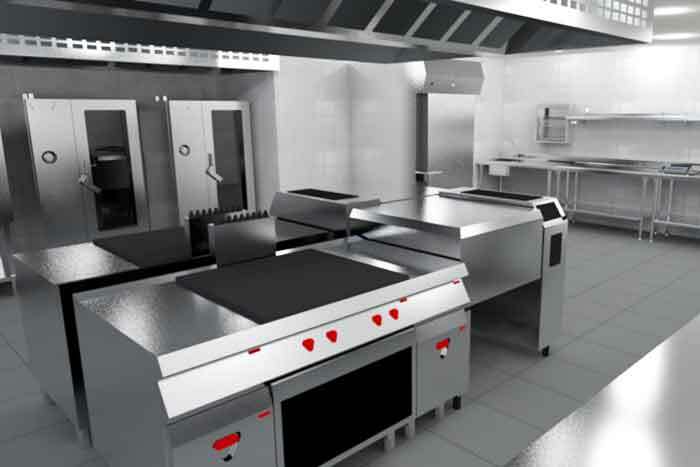 Thanks to the Autocad software, we offer you a 2 D or 3D plan (DWG and PDF formats) of your future kitchen by attaching us particularly to the ergonomics of the workstations. e detail with the client the work to be done taking into account the financial and technical balance sheet. We assist the client in the choice of companies (writing consultation files and analyzing offers received). We monitor the work until final acceptance. We work around the world, for both professionals and individuals. Every professional kitchen is unique. TB-CONSULTANT offers a project taking into account your specificities or constraints such as the type of catering (self-service or meals served at the table) or the number of covers served. Depending on your needs and your budget, we will propose the most appropriate solution. The kitchens and collective eating areas use professional kitchen equipment dedicated to the production of dishes in large quantities. TB-CONSULTANT takes the entire site in charge, respecting the budget and deadlines, in an extremely precise way. 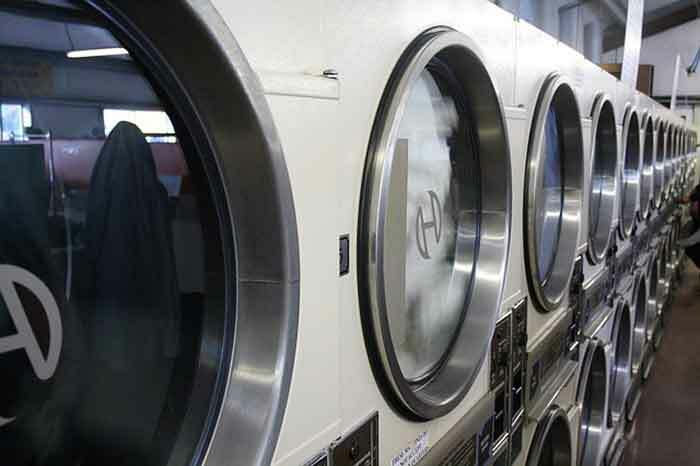 Designing and developing a professional laundry project requires a great deal of control over the specific issues of a collective laundry such as the amount of laundry to be treated or the type of laundry to be washed. TB-CONSULTANT advises and assists you in the realization of your project.